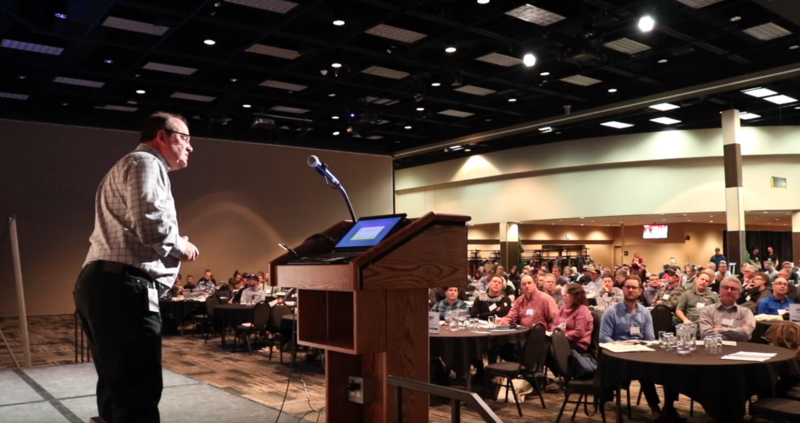 On Feb. 26, 2019, Top Crop Manager hosted the 2019 Soil Management and Sustainability Summit in Saskatoon. Experts from across Canada covered such topics as precision farming, cover crops, soil fertility management, intercropping and more. Jeff Schoenau, professor of soil fertility at the University of Saskatchewan and a professional agrologist, covered the nature of manure, its application and impacts on crops and soils. In the video below, Schoenau explains the benefits of manure over fertilizer, the differences between liquid and solid manure, and provides some take-home messages for farmers and agronomists when it comes to using manure. Stay tuned for more Speaker Spotlights from the 2019 Soil Management and Sustainability Summit.